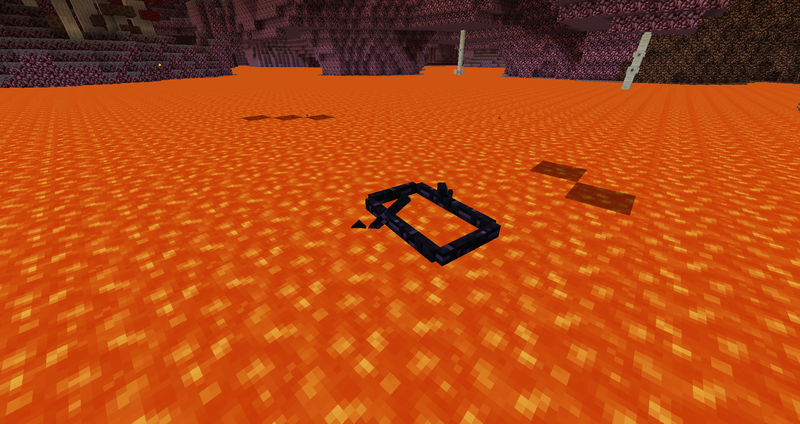 I made an obsidian boat that works in lava. It works fine but lava renders inside of the boat. Is there any way to fix this? If you look in ModelBoat, you'll find a field called noWater of type ModelRenderer . This is rendered on another renderpass to the rest of the model, preventing fluids rendering inside the boat. I am using ModelBoat. Water does not render in the boat but Lava does. I assume this is because Water is rendered differently than Lava. Could you post some code so we have something to go off of? * Sets the models various rotation angles then renders the model.